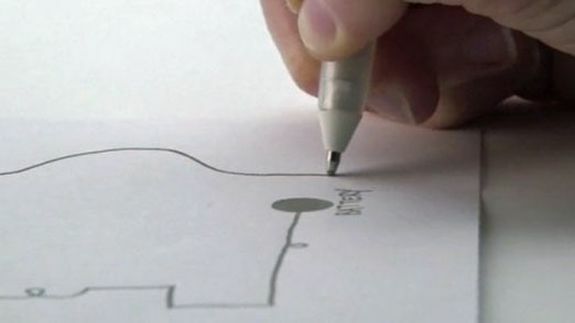 Ballpoint Pen Draws Electronic Circuits With Conductive Ink - trendistic.com: ever tried. ever failed. no matter. try again. fail again. fail better. 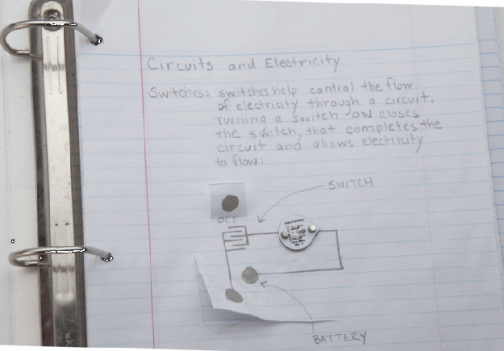 Circuit Scribe is a rollerball pen that uses a silver conductive ink to let you create fully functioning circuits as fast as you can draw, making it cheaper, faster and easier to test out electronics and prototype concepts. Developed by Electroninks Incorporated, a company originally part of a University of Illinois research lap, Circuit Scribe tries to make the process as easy as possible. No wires, no boards, no soldering; all you need is a sketch and you can begin tinkering with nothing more than a coin battery and an LED.